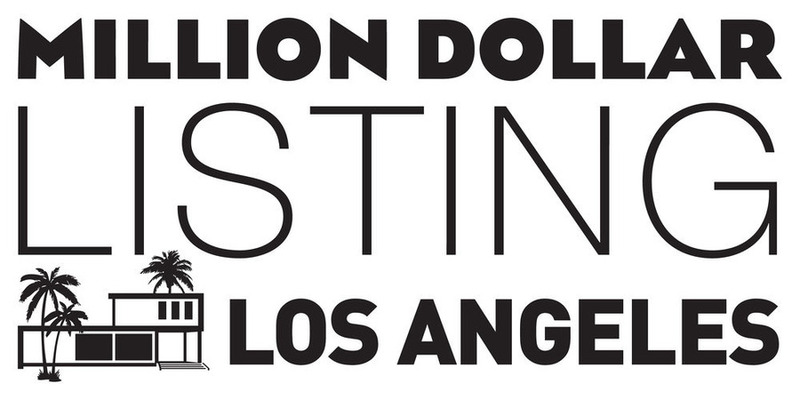 Bravo Media announced the all-new season 11 of "Million Dollar Listing Los Angeles" will premiere on January 3rd. The powerhouse agents Josh Flagg, Josh Altman, Tracy Tutor, James Harris and David Parnes all return this season hustling in one of the world's hottest real estate markets. "From listing the estate of NFL star Antonio Pierce to selling a home to Grammy Award-winning superstar Kelly Rowland, the agents are pulling out all the stops to close the biggest deals of their careers with some of the biggest names in the business," says Bravo's press release. This season on "Million Dollar Listing Los Angeles," Josh Altman adjusts to life as a new Dad, while Josh Flagg settles in to married life and Tracy Tutor adjusts to being a single, working mom. The Brits, James Harris and David Parnes are becoming power players having their best year ever creating more competition to the other agents. Season 11 of "Million Dollar Listing Los Angeles" premieres Thursday, January 3 at 9pm ET on Bravo.